On the most recent Massively Speaking, we fielded a question from a guy who was asking for recommendations of a space MMO that wasn’t PvP-centric like EVE (or, y’know, wasn’t EVE period) but had many of those features: exploration, creation, trading, ship upgrading, and so on. He ruled out Star Trek Online, and that pretty much left us with our thumbs in our pockets. The thing is, I would kill for an MMO like that. I’ve been wanting one for years. 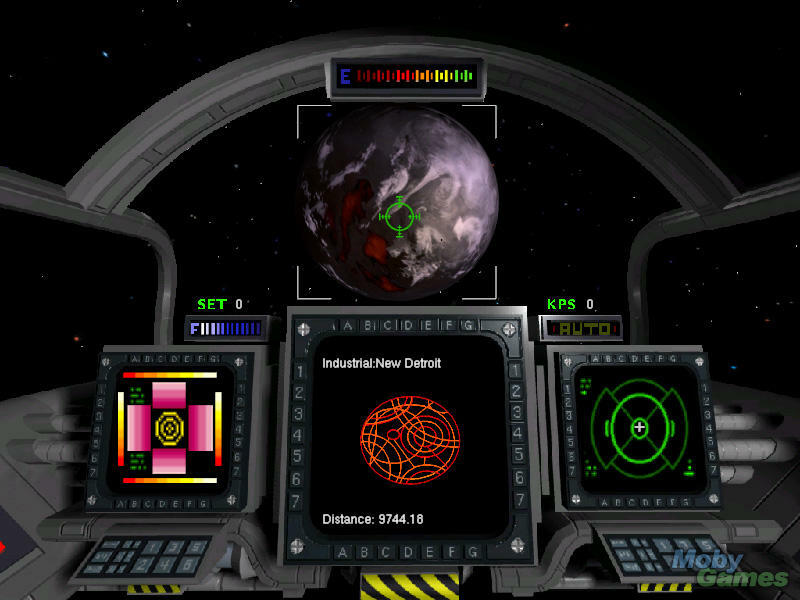 Spaceflight and Privateer were favorites of mine growing up, although even then I recognized that the space sim was not the most popular genre with gamers or the video game industry. But there was something special about exploration, carving yourself out a niche in the wild frontier of space, landing on planets, and having the freedom to pursue stories, build up wealth, or go on the attack. In a weird way, I kind of want Fallen Earth in space. I’d love a rich crafting system, interesting quests, and a world (universe) that was constantly interesting to journey in. Landing on and exploring planets is a huge must, too. Maybe it’s that fantasy that scifi fans often have: of being your own captain, raising yourself up by your bootstraps and making something of yourself in the world. A lot of folks have latched onto Chris Roberts’ Star Citizen or Elite: Dangerous as potential saviors in this regard. I retain my skepticism about Kickstarter projects, but hey, if these actually become a thing, it might scratch that very itch. There’s also Vendetta Online and Galaxy On Fire – Alliances that are working on mobile MMOs. Whatever comes to be, I’d especially love it if the creators injected a lot of personality into the ships, races, and worlds. STO had a good feel to it while EVE always seemed cold and distant. It wouldn’t have to be uber-stylized, but an attempt to create a place that was interesting and cohesive enough to be compelling is important. Anyway, I’ll chalk this up to wishes and horses. It’d be great to get off a planet and go into space some day, especially if PvE is the focus of it all. Jumpgate might have been something that appealed to your desires, but sadly it was recently shut down. While it had a strong PvP element, it also had mining, trading, exploration (searching for artifacts in deep space) and PvE content as well. Thank you for mentioning Privateer.